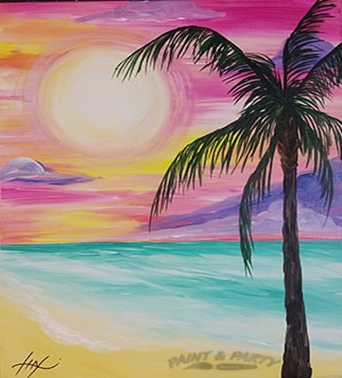 Join us in a Fun Night of Painting, where everyone is an Artist! Masterpiece Mixers of Venice will be here to help guide us in making a beautiful sunset painting. Please be sure to register and pay by January 9th. Call Patty or Amy at 941-681-3169.